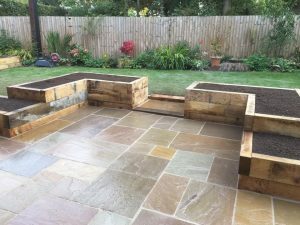 Landscape gardeners serving Worcestershire and the West Midlands. 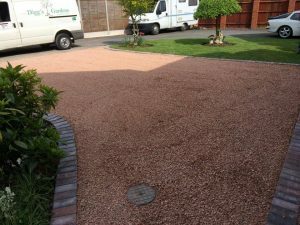 My name is John Digger and I am a Landscape Gardener based in Worcester. 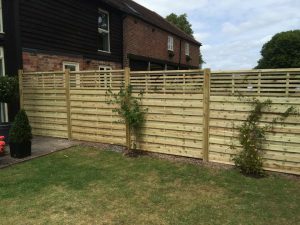 I cover Worcester and the surrounding Worcestershire areas providing a comprehensive Fencing, landscaping ,Tree Surgery and Garden service. I hope you enjoy looking at my website, and if there’s anything I can help you with, Please feel free to contact me. John and his team were professional throughout, from the initial, to ideas. Quote and finally putting the ideas into practice. Informed consent was sought as they found trouble spots along the way that needed attention. Finally clearing up and leaving no mess! Very impressed with everything! 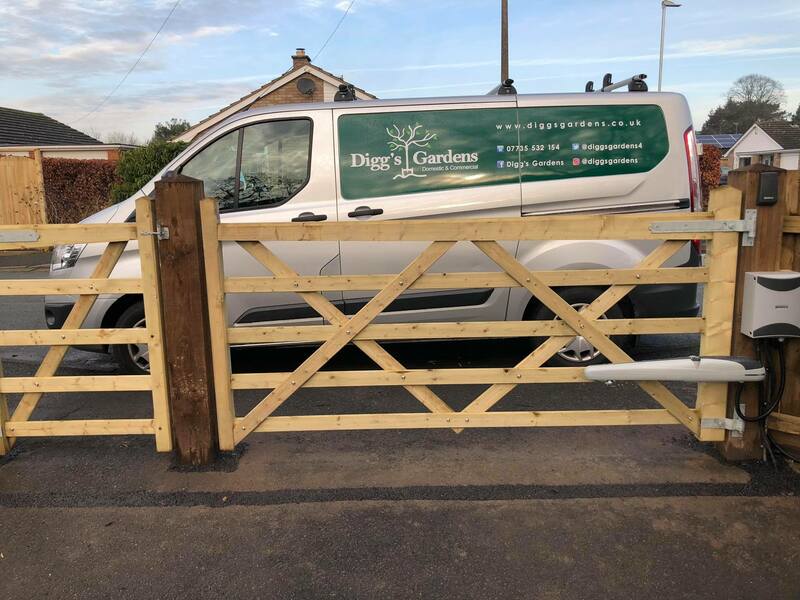 John and his team were a delight to employ and were totally reliable, would not hesitate to recommend. ‘We found Digg’s Gardens to be fantastic. The team were organised, hard working, punctual and always kept us informed. They all were polite, had great ideas and willing to listen or implement our wishes. What they charged is what they said they would; no hidden costs. 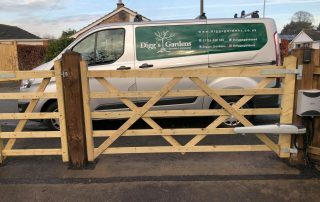 Very happy with their work so far and will definitely be having them back to do more work for us and would recommend them to all. A great find! Thank you so much.